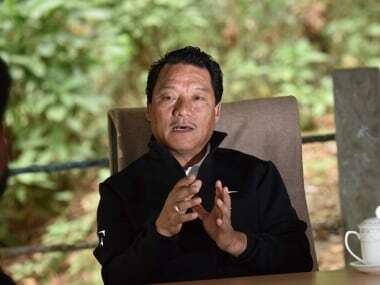 Darjeeling : GJM supremo Bimal Gurung on Friday asked the people of Darjeeling to "punish" rebel leader Binay Tamang, alleging he colluded with the West Bengal government and "compromised" the Gorkhaland movement. 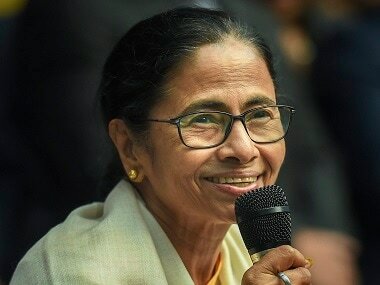 The state government had on Wednesday announced the formation of a nine-member Board of Administrators in place of the Gorkhaland Territorial Administration for Darjeeling hills and appointed Tamang and Anit Thapa as its chairman and vice-chairman. "We have been saying this from the very beginning that Binay and Anit are hand in gloves with the state government. They have not only compromised the integrity of the movement but also the cause of Gorkhaland and people's aspirations. "They have betrayed the people of the hills. They deserve to be punished. I urge the people of the hills to punish, curse" and boycott them, Gurung said in an audio statement late last night. Gurung said the indefinite shutdown in the hills would continue until tripartite talks on the issue begin. Meanwhile, several shops remained open in Darjeeling even as the situation in the hills remained tensed on the 100th day of the GJM-led indefinite shutdown for a separate state of Gorkhaland. 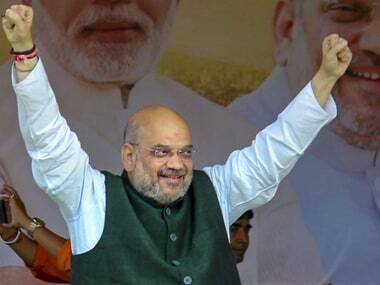 Although no incidents of violence were reported since last night, police and security personnel have made special security arrangements in the hills and are maintaining a tight vigil to avoid any untoward incident. 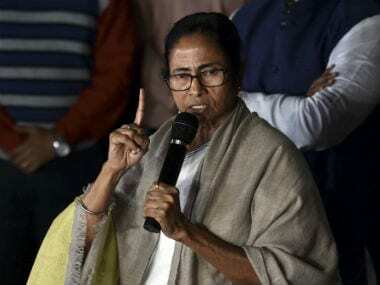 The Gorkha Janmukti Morcha and other hill parties took out rallies demanding that the Centre immediately intervene and start the dialogue process considering the sentiments of the people of the hills. For the 13th day in a row, police along with the administration, appealed to the locals using public address systems to open shops and restore normalcy in the hills. 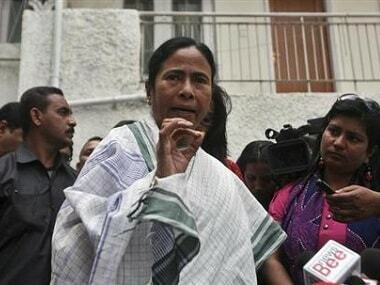 Chief Minister Mamata Banerjee had urged the agitators in Darjeeling to withdraw their strike and restore normalcy. Internet services remain suspended in the hills since 18 June.